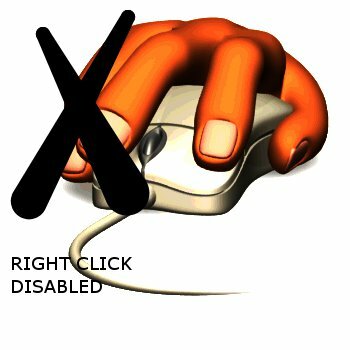 There are some websites on the Internet that disables right-click. The main reason why they do so is to protect their content. In other words to prevent copy and pasting their work elsewhere without their permission and/or proper reference. If you happen to visit such site and you want to save an image or download a video, use any of the three methods below. 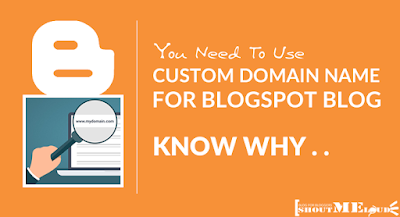 Simply replace "www.websiteaddress.com" with the website address you want to download from and press ↵ Enter. The page will load the source code for that webpage. Search for the image/video you want to download, copy the link and paste into your address bar. The image should load and you can now right-click to save image/video. Sometimes, some websites host videos on third party sites so the direct link may not be on the source page. To download such videos, search for the video player used to embed the video. It should have the video link. Open a new tab and go to en.savefrom.net. Copy and paste the video link into the search bar and press ↵ Enter. It will search for the video link and you can download in your preferred format. Hint: To easily find the image use ctrl+F (Windows) or Command-F (Mac) to find any text close to the image on the webpage. Open the Firefox Configuration page. In address bar, type about:config and press ↵ Enter. You will need to confirm that you understand that changing settings could result in Firefox not working properly. Type context into the Search bar. Find preference name listed as "dom.event.contextmenu.enabled" and double-click to toggle it to "false". You may still receive a message about right-clicking not being allowed, but the right-click menu should appear after you close the message. Now, try right-clicking on a website that you couldn't before. Click here for more details about this method. The third method is to save the webpage to your computer using the command ctrl+S (Windows) or Command+S (Mac). After saving the webpage, go to the location where you saved it in your computer and open the folder (usually the title of the webpage unless you change it). The folder should contain all the files on the webpage (images, scripts, source codes). Downloading and installing Nimbus Screenshot and Screencast. These are the methods I know of so far to bypass websites with right-click disabled. If you know of any other method not mentioned above, any suggestion/correction or questions, use the comment box below and I will reply as soon as possible.